How many steps per hour in the designer? 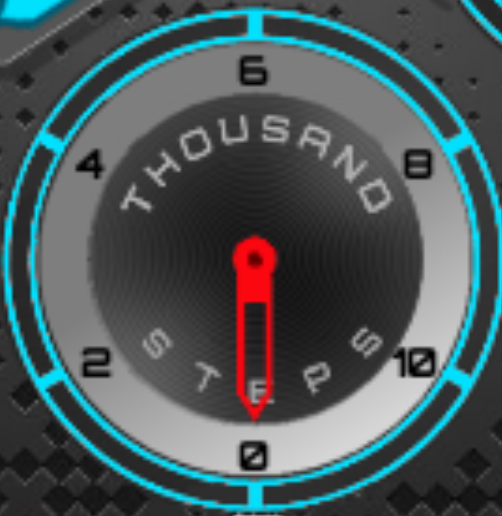 I am trying to figure out my dial for my steps, but don't know exactly where to put the "goals". Is it 1000 steps per 6 hours? etc. Just trying to figure this out so I can get the rotation and the text to line up in the right spots. Any help is appreciated. Watch face is coming soon!